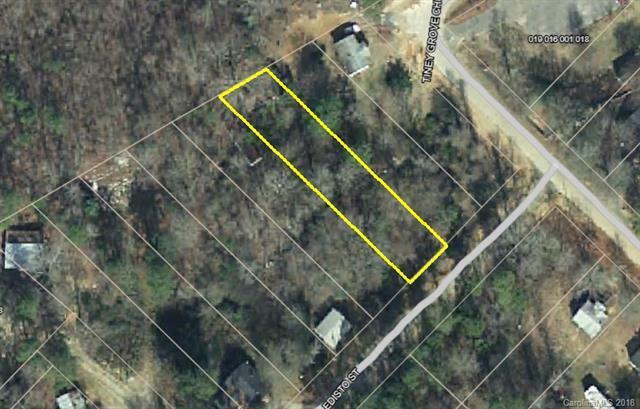 .40 acre wooded lot ready for your dream home. City water service available. Buyer to verify school assignments, etc. New road paved on street. Property is at the left turn sign. Offered by Jonathan And Associates Inc. Copyright 2019 Carolina Multiple Listing Services. All rights reserved.